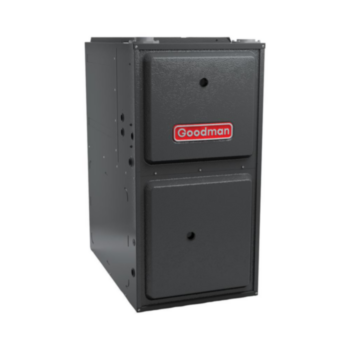 Where can I find pricing information on Goodman HVAC systems? 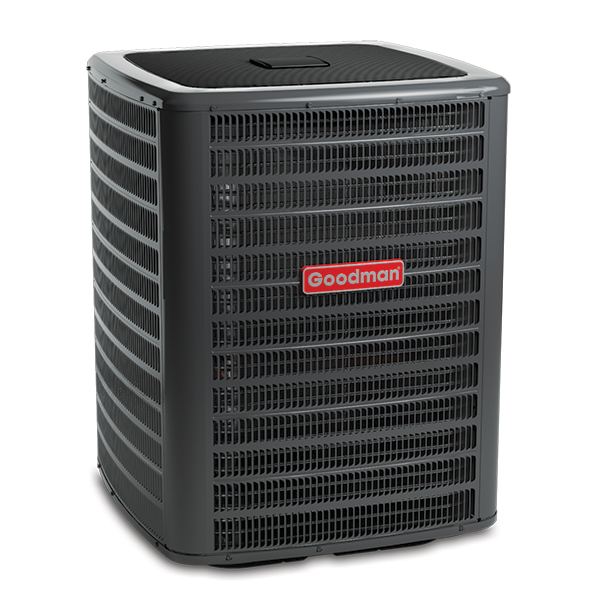 Which Goodman brand products are covered by limited warranties? 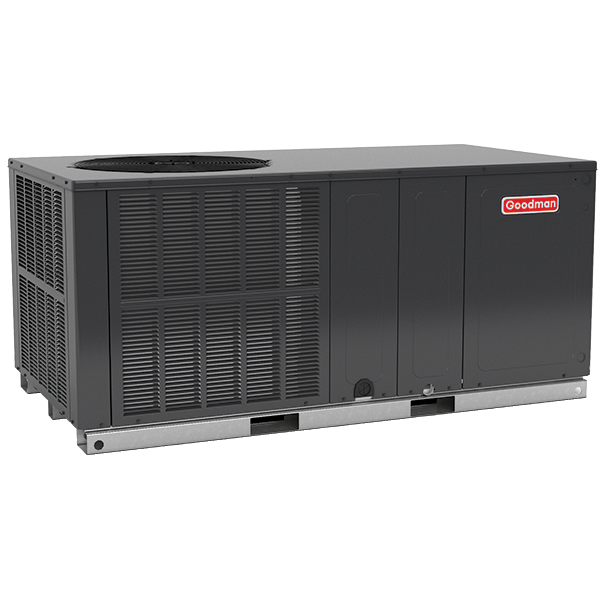 What products are eligible for the Asure℠ Extended Service program?